In 1942 Torrens Creek was utilised as an ammunition dump during World War II. Call in to hear the stories of how this little town was nearly blown away. The Exchange Hotel welcomes all travellers with cool drinks and great meals and you are invited to add your mark to the humorous graffiti gallery. South of Torrens Creek is Moorrinya National Park. Moorrinya, meaning “ironbark” in the local Aboriginal dialect, showcases a perfect example of the desert upland bioregion. 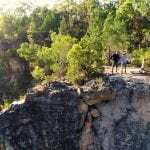 Bush camping is available by contacting the ranger on (07) 4741 7374. White Mountains National Park offers short walking tracks for those wishing to explore this magic spot a little further. 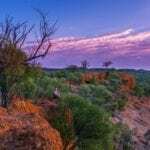 A lookout on the Overlander’s Way gives an indication of the amazing colours and textures of the rock and wildflower displays during May to August. 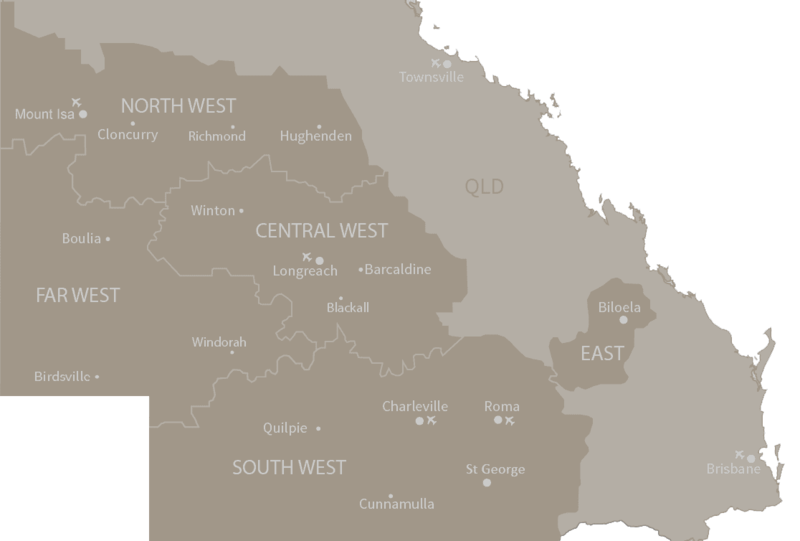 A bush camping area is available for self-sufficient and experienced bushwalkers only. 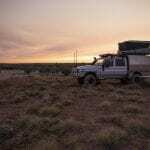 Camp site accessible by 4WD or high clearance vehicles only. Information and registration should be made by phoning 13 74 68, online at www.qld.gov.au/camping or at the Flinders Discovery Centre. Leave your mark at the Exchange Hotel Graffiti wall.